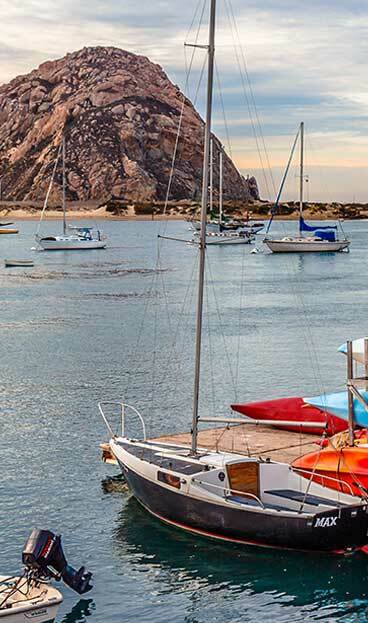 Welcome to the Pacific Shores Inn of Morro Bay, where gracious hospitality is a tradition and the excitement of Morro Bay’s waterfront is just steps away. 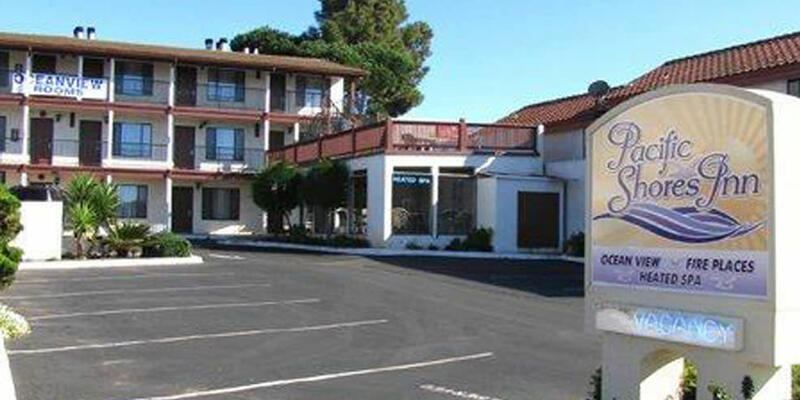 No other motel in Morro Bay offers our unique combination of location, luxury and affordability. Our spacious newly renovated rooms combine the latest in elegant appointments and furnishings, with pillowtop beds. 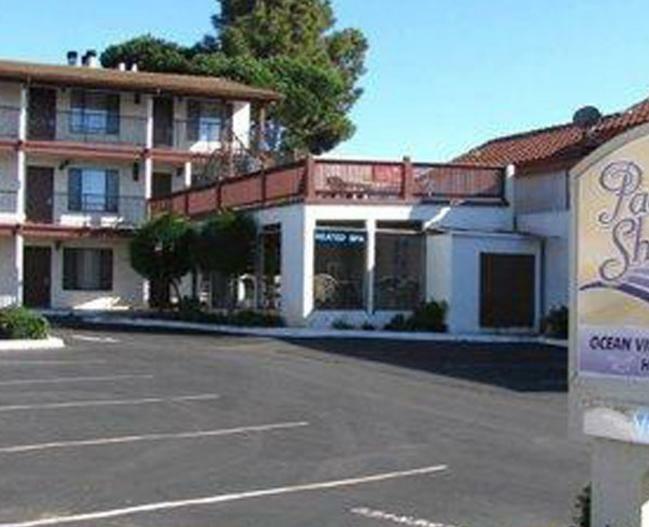 We invite you to relax and enjoy the comfort of our deluxe rooms, many of which have ocean views, as well as our harbor view sundeck.